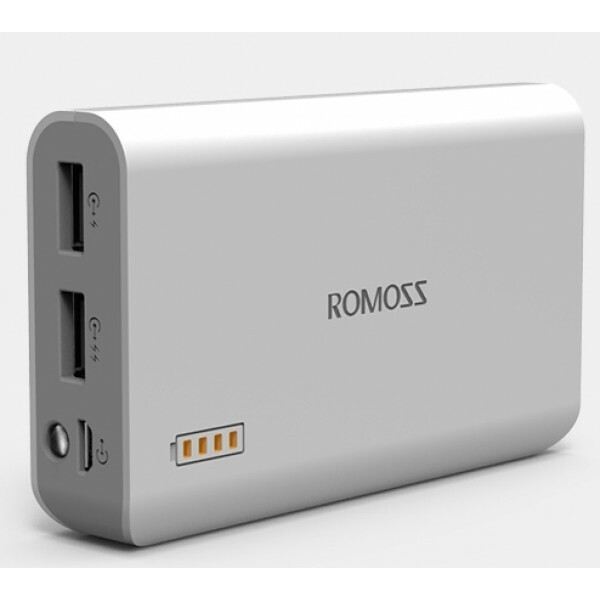 The Romoss Solo 3 Dual Output Power Bank provides you with a compact charging solution for your smartphone, tablets and other gadgets. It boasts of a 6000 mAh capacity, which means that you have ample back up power for those calls or emails that you should never miss. With this nifty device, you can stay entertained watching movies or listening to music all day long without worrying about running out of juice when youre on the go. Efficiently designed, it is portable and slim so that you can easily carry it in your backpack. With four LEDs, it indicates the charge levels, enabling you to check on the battery consumption. The intelligent Multiple Protection technology used in this power bank keeps it protected from overcharging and voltage overloads, making it extremely durable. 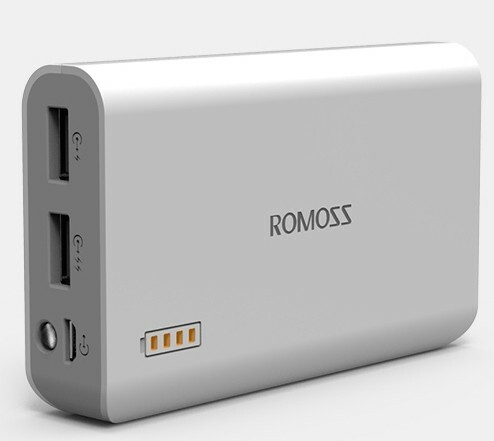 Enjoy a long weekend without carrying a different charger for each mobile phone in the family as this power bank is capable of charging all phones four to five times.